Here are some of our thoughts on Facebook Application Development. one that is unique and relevant to them. 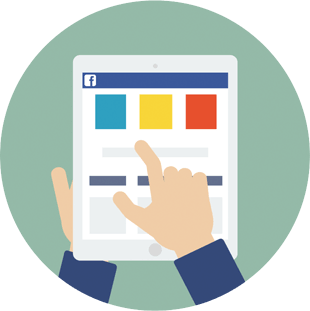 We see interactive web applications all the time, so the natural question to ask is, “what makes Facebook applications special?”. To learn about this, let's first look at the different types of applications. There are many genres under which these applications can be classified: Entertainment, Socializing, Utility and Productivity are some examples. However, the biggest and most lucrative genre has always been ‘Games'. 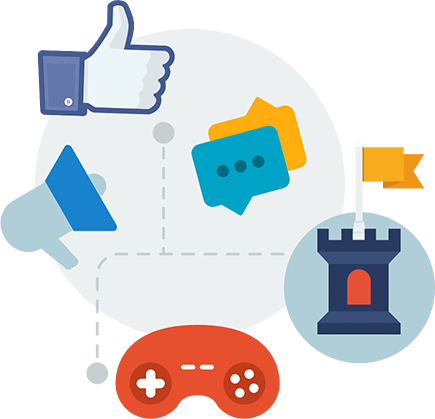 Users can play Games on many web sites across the Internet, however, when they play a game on Facebook, they can bring their friends into their game, compete with them, play alongside them, taunt them, congratulate them, ask for their help and much more. Games are just so much more fun when played with friends. Other applications can also be enhanced via Facebook's social features. For example, an application might be in the business of rating restaurants, providing a new-aged yellow pages for people through which they can find several restaurants and choose one to go to. 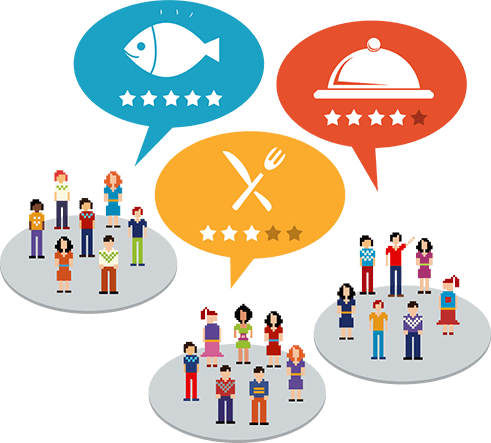 When the social layer from Facebook is added upon this concept, you suddenly can have a much more relevant list of restaurants, one which contains reviews & ratings given by your friends or restaurants in close proximity to you. So who benefits from these applications? 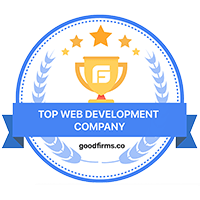 First and foremost, for any application be successful, it is important that the users are benefiting a great deal from it. This is the only way people will keep coming back to the application and that should always be the application developer's goal. What makes a good Facebook application? While it is not as simple as a checklist of do's and don'ts to determine a good Facebook application, there are common practices which could be considered common sense or general knowledge. Keeping these in mind when putting together a Facebook application can help you go a long way. Respect the user's privacy – This is the most important point, especially of late, as people are getting increasingly paranoid with the information they are giving to third party developers since a few cases have risen where the information was being misused. Steps must be taken to ensure that the user's data and their friends' data are not misused at any moment. Don’t be pushy – Application developers get excited by the prospect of viral growth and tend to do things like 'auto-publish' a newsfeed item when a user interacts with a certain feature in the application. This will almost certainly put a user off your application and will not score you any credibility points. It is best to prompt the user and give them the option of publishing a newsfeed item if they so wish to do so voluntarily. Be transparent – Sometimes you will need to gather sensitive information from the user's profile in order to enter them into a contest or make a customized recommendation to them. It is always best to keep the user informed of this. It will create a much greater level of trust. 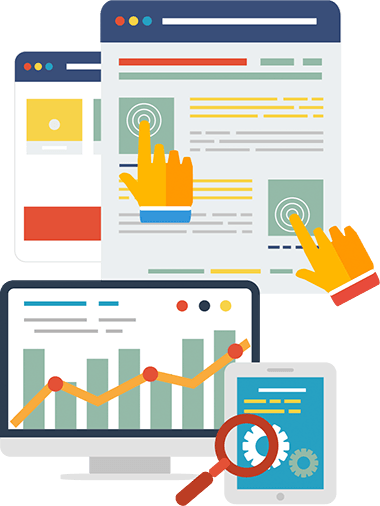 Monitor – Using Insights, Google Analytics, Mixpanel or other analytics tools will provide you valuable information which will shed light on which aspects of your application are being utilized as expected and which ones are seeing lackluster results. It also reveals what kind of load the application requires and if the scalability is sufficient. This information can be then used to improve the existing product. Listen to feedback – In the social applications development world, there is little to no chance that in your very first attempt, you will get your product developed absolutely perfectly. 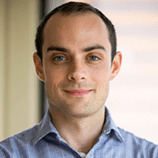 Predicting user behavior, although has come a long way with a lot of research to back it up, is still a mysterious field. 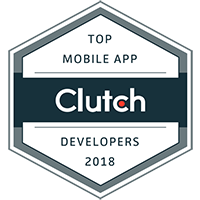 Being able to listen to feedback and quickly tweak and iterate is very important in determining the long-term success of a Facebook application. 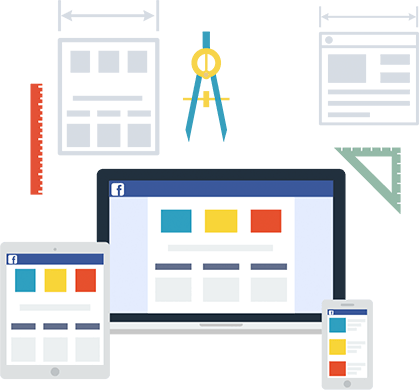 Facebook app development has come a long way and continues to evolve on a daily basis. New rules, hurdles, features, and users get thrown into the mix every single day. This keeps the space extremely exciting and at the same time very challenging. Ultimately, having a strong concept a good foundation, fantastic user experience, ethical development practice and patience will get you far in the space.